Can you please provide with some more information? 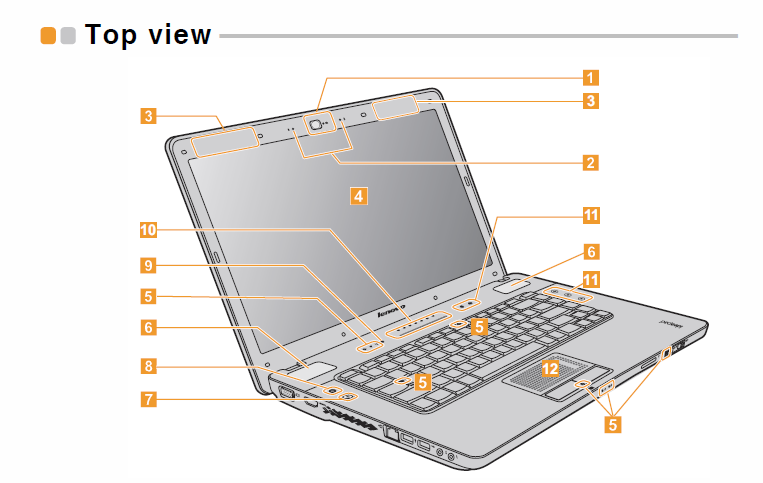 What is the make and model of computer? What happens when you try and boot, are you receiving any error and if so what does it say? What have you already tried? I know you said everything above but I am afraid I will need to know specifics. Ok it does sound like you have done the proper steps to this point. Thanks for letting me know I did not want to suggest things you have already tried. Do you have a windows installation CD? Also do you have back ups of the data on this computer? Ok we may be able to do a factory reset, did you see this option when you booted and pressed F12 ? I ask because not all models have this. I am hoping you do because without a windows CD this may not be repairable. Thanks, XXXXX XXXXX is a mess so I am trying to locate if this model has the restore feature. Some models have what is called the one key rescue system and if you have that we can restore it. What you will do is as follows. Shut down your computer completely. Press and hold the key pictured above to launch OneKey Rescue System. original factory status, or to a previously generated backup. Note: The recovery process is irreversible. Make sure to back up any critical data if possible. Now if your laptop does not have this option you will need a windows CD. If you can get a CD this would be the first thing to try. Put the installation disc in the disc drive, and then start the computer. If you cannot do either of the following then you may want to bring it to a local repair shop as they will have the necessary discs to repair this machine for you. it has the one key rescue, but it does not work. How would I get recovery CD's? Ok so that is an option. Normally the machine would have shipped with recovery CDs but perhaps this model did not. I will have a look and see if there is a way to order replacements for your specific model. The machine did not come with dics, that is why there is the rescue button. I used it once about a year ago. It should boot up with the options but this time all I get is the flashing cursor. However, are you saying you have used the rescue before and now it is not working? If so you may have an issue that a recovery CD is not going to help with. You could have something like a failing hard drive which could be causing issues like this as well. When you press teh recover button the machine needs to be completely shut down. After holding it for a bit it should begin the recovery process. If the recovery button is not working you could absolutely be having some other none software related issues with the machine and it could be that the hard drive is not working correctly which is what is causing the issue in the first place. You would definitley want to get that checked out. Recently purchased a Lenovo H215 and loaded some programs.